Civil Engineering by DeLisi-Fitzgerald, Inc.
DeLisi Fitzgerald, Inc. has nearly 15 years of civil engineering and project management experience in the Southwest Florida region specializing in residential, commercial, industrial and public infrastructure development projects. DeLisi Fitzgerald, Inc.'s reputation for professional integrity and competence in providing engineering consulting services has helped us establish long term relationships with our clients and permit agency reviewers. Those relationships allow DeLisi Fitzgerald, Inc. to successfully work with various private, municipal, county and state agencies to provide cost effective and functional designs that meet and exceed our clients’ expectations. A 24± acre commercial retail project developed from an assimilation of parcels located at the interchange of Bonita Beach Road and Interstate 75. 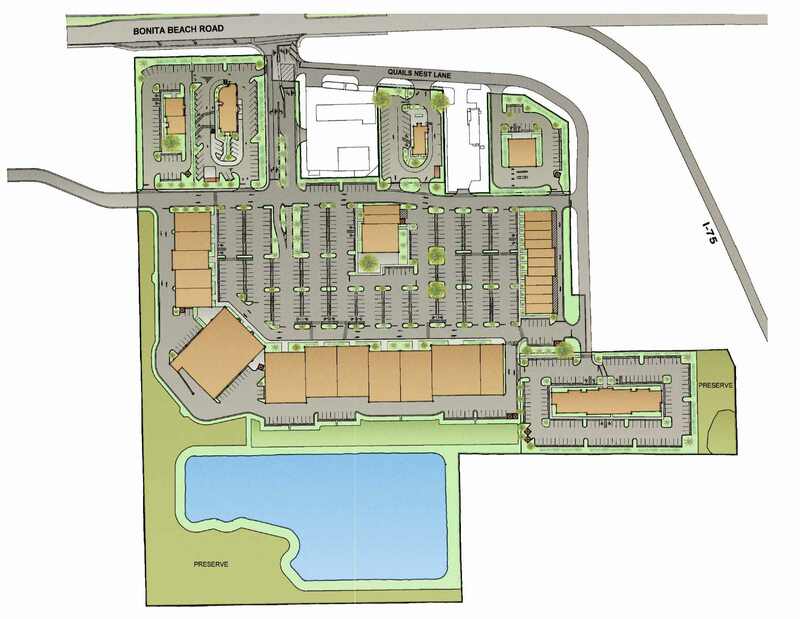 DeLisi Fitzgerald, Inc. provided planning and engineering services for a commercial planned development rezoning, and permitting through the city of Bonita Springs, Lee County, South Florida Water Management District, and Bonita Springs utilities. The project consists of 125,000 square-feet of commercial retail, 4 out-parcels, and a 124 unit hotel, and required close coordination with adjacent property owners on roadway, drainage, and utility improvements to the area. View Site Plan. 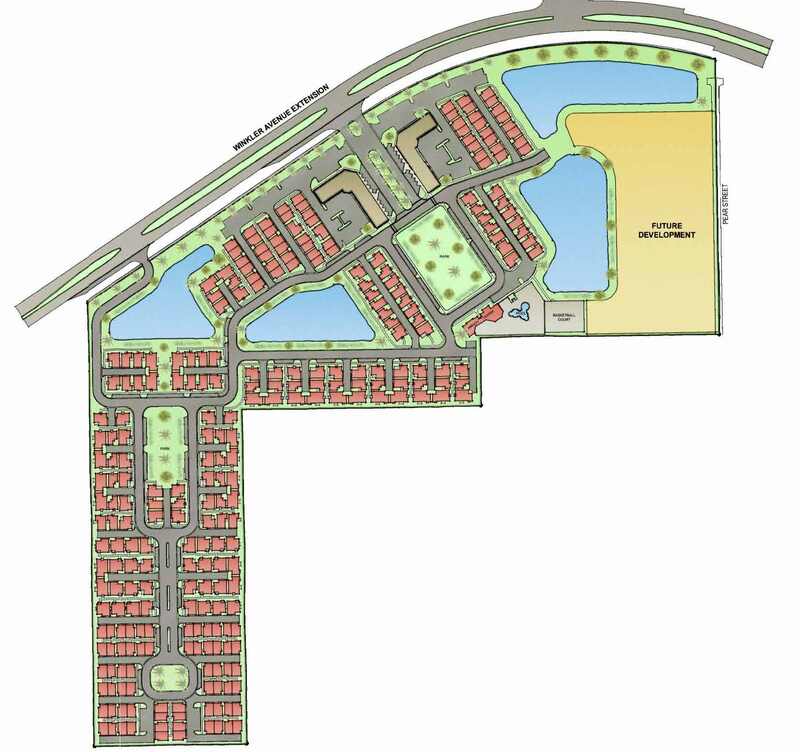 A 37± acre mixed use project located in the City of Fort Myers, DeLisi Fitzgerald, Inc. provided construction design and permitting services including City of Fort Myers permitting and SFWMD ERP permitting. The project consists of 250 traditional neighborhood residential units, a 20,000 square-feet commercial center with 50 multi-family units, an amenity center, and large community parks. View Site Plan. 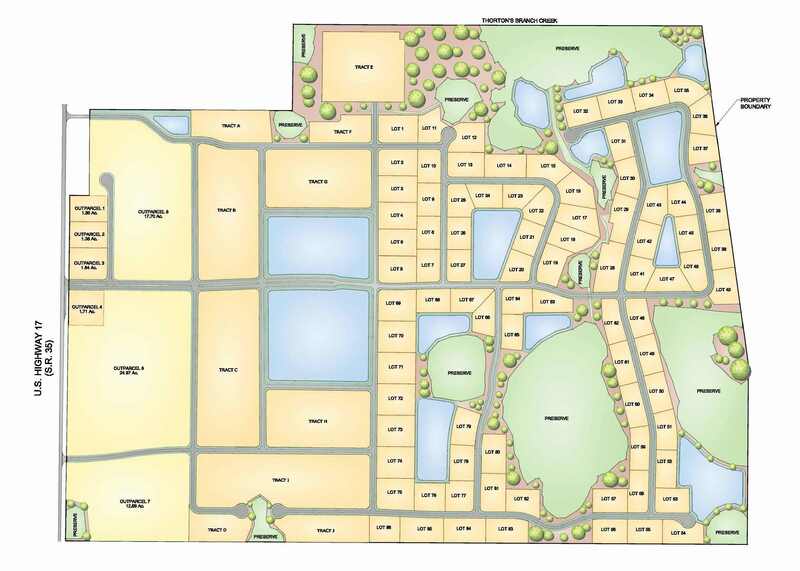 A 320± rural residential subdivision located in Glades County, Florida, DeLisi Fitzgerald, Inc. provided construction design and permitting services including South Florida Water Management District ERP Permitting. 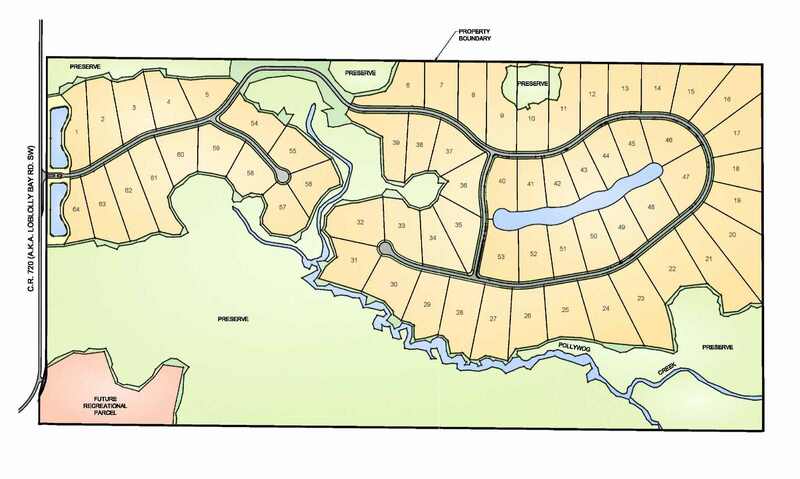 The project consists of 64 large lots located along Poly Wog Creek and approximately 100 acres of preserve. View Site Plan. A 435± acre mixed commercial and industrial subdivision located along U.S. 17 in DeSoto County, Florida, DeLisi FItzgerald, Inc. provided planning and engineering services an industrial rezoning, and permitting through the Southwest Florida Water Management District. The project consists of seven (7) future development commercial parcels along U.S.17 and 150 future development industrial lots. View Site Plan.